The Grosvenor offers a choice of luxury guest house or self-catering accommodation in a relaxed setting with the most spectacular views over False Bay and the South African Naval Base. 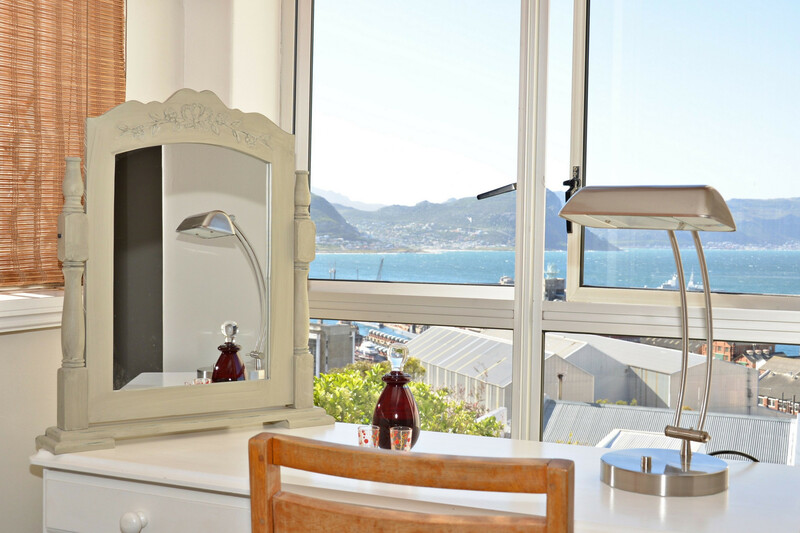 The Grosvenor Guest House is perfectly located in the historic and intriguing Simon's Town up against the mountain slopes, making it the ideal destination, whether business or leisure to experience the tranquil and beautiful environment surrounding Simon's Town. 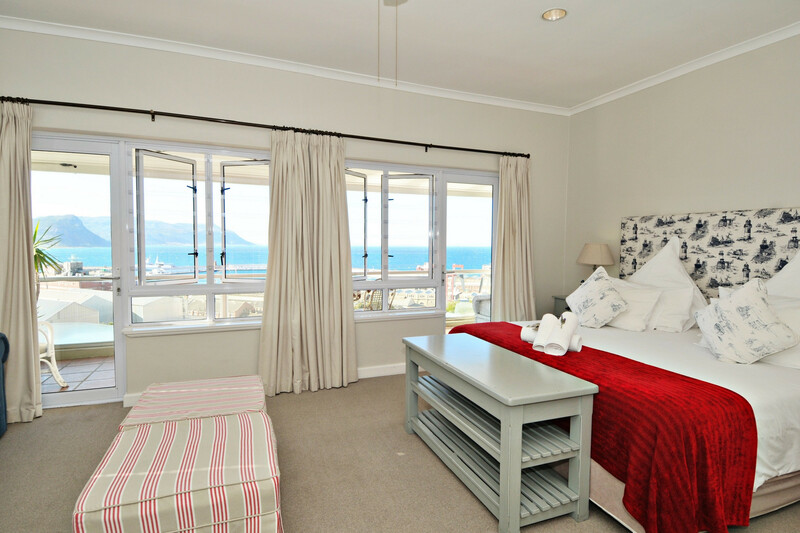 Our guest house offers six spacious bed and breakfast en-suite rooms, some of which boasting an idyllic sea view from either your private patio, deck or balcony. Each room is individually furnished and decorated with high quality linen and feature a wide range of amenities such as complimentary Wi-Fi, flat screen TV with satellite channels, bathrobes, complimentary toiletries and a tea and coffee making tray. 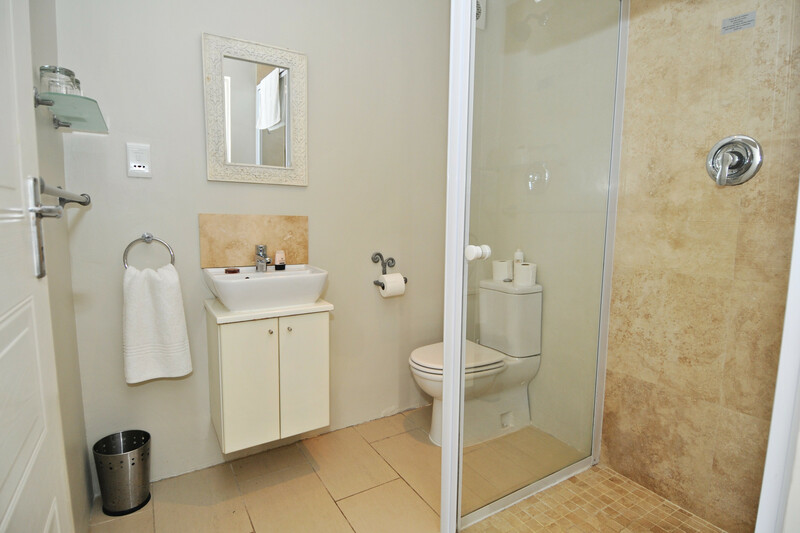 Selected rooms have a bath and/or shower en-suite, have additional amenities such as a mini bar fridge and microwave and can be set as a twin or double. 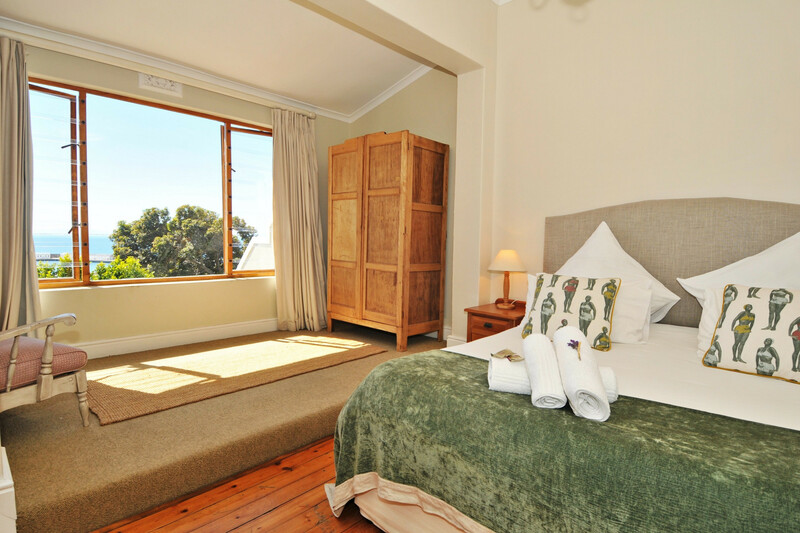 Our rooms options include the standard double, king/twin suites ideal for the executive, the classic suite and the honeymoon garden suite for the romantic. 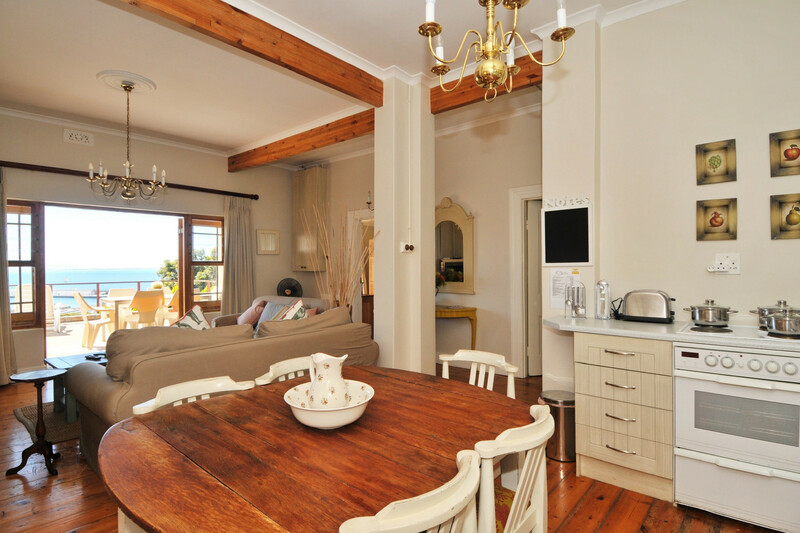 We also feature two fully equipped self-catering options, Debbie’s Cottage and Grosvenor Villa both of which feature stunning views over False Bay from a private patio or deck, and are ideally suited for family reunions, wedding parties or the group of friends travelling together. 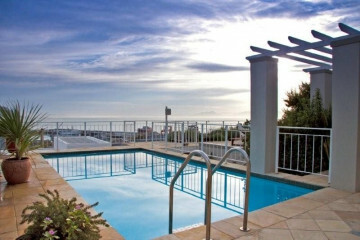 The Grosvenor facilities include an outdoor swimming pool for guests to enjoy a leisurely swim after a day of activities, a braai area, lock up garages and secure off street parking, airport transfers on request, laundry service on request, and a lounge/entertainment area leading onto the patio overlooking False Bay. Guests can enjoy a sundowner from the honesty bar in the dining room or on the patio overlooking the beautiful view. 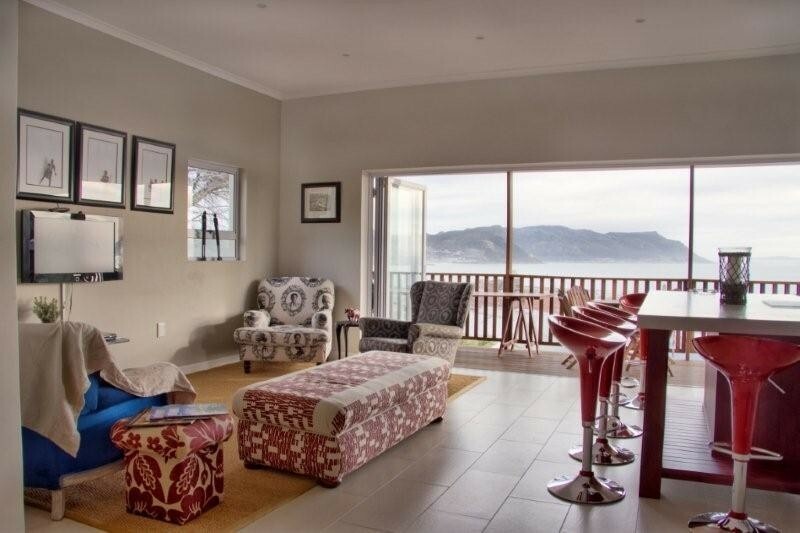 Complimentary Wi-Fi is provided throughout and delicious homestyle breakfasts are served on our deck overlooking False Bay. 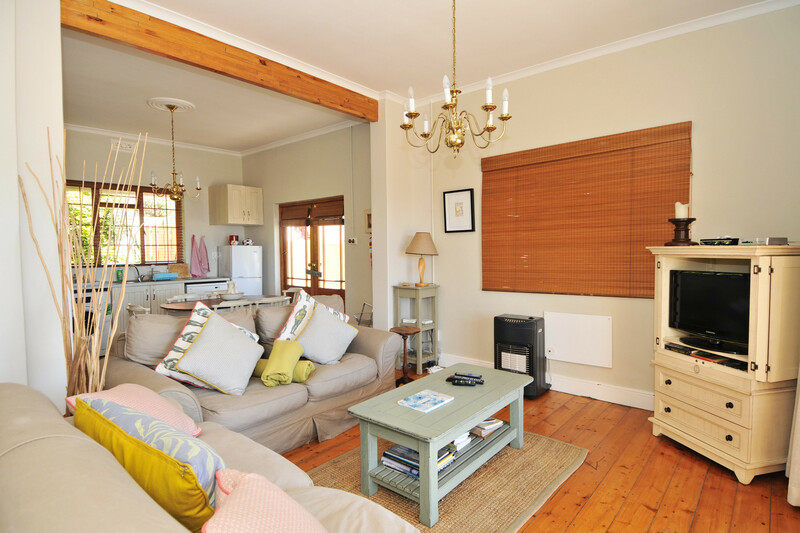 Conveniently within walking distance to the central of Simon's Town where guests can visit the Simon’s Town naval base and museum, Church of St Francis, Romans Rock Lighthouse and the renowned Boulder’s Beach with its unique Cape Penguin Colony. One can also enjoy a meal or light lunch at some of the country's finest restaurants or cafes and a leisurely stroll through town experiencing the wide array of shops and vendors, . 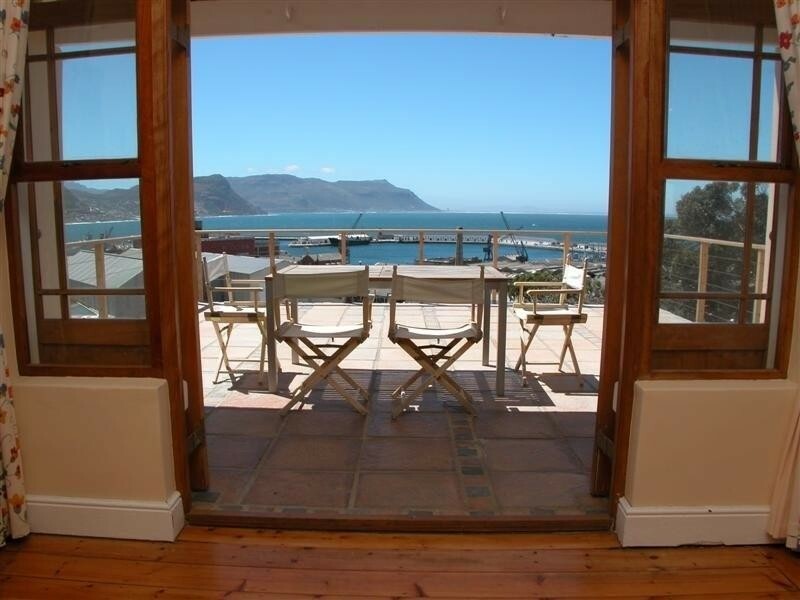 Other nearby attractions include the famous and spectacular Cape Point, Kirstenbosch Botanical Gardens or take a scenic drive along the Cape Peninsula. Exciting water activities such as local boat trips and kayaking are also available for the outdoor enthusiast.